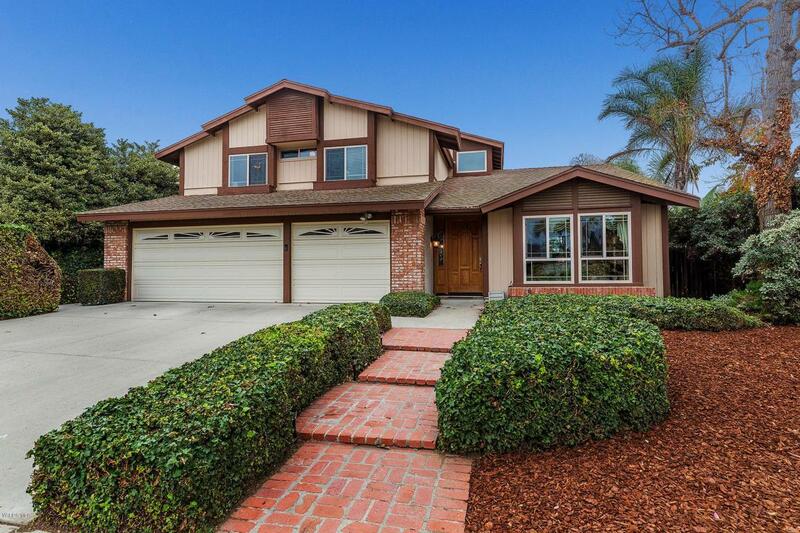 At the base of the Conejo Valley Grade, in a beautiful community nestled between two mountain ranges, is one of Woodside Green's most charming homes. This generous three-bedroom, three-bath residence is conveniently located close to the 101 freeway and has every comfort your family needs to live an active lifestyle. 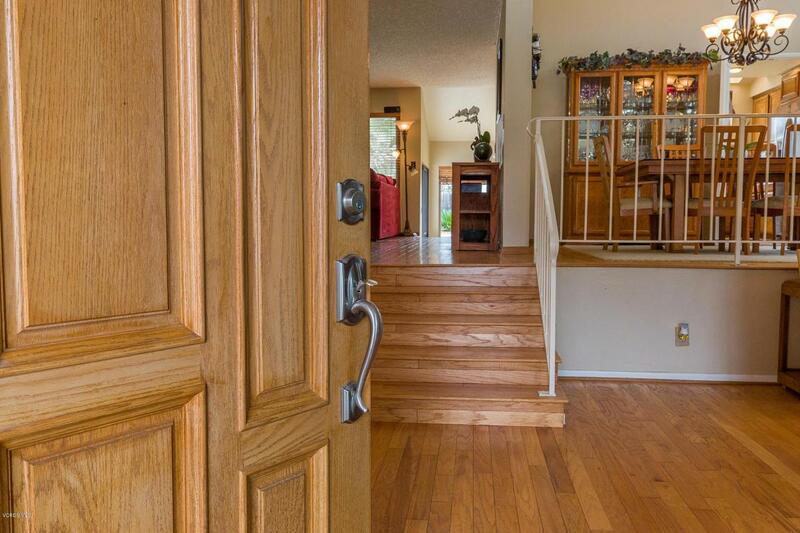 The moment you walk through the front door, you will instantly be swept up by this home's welcoming ambiance. 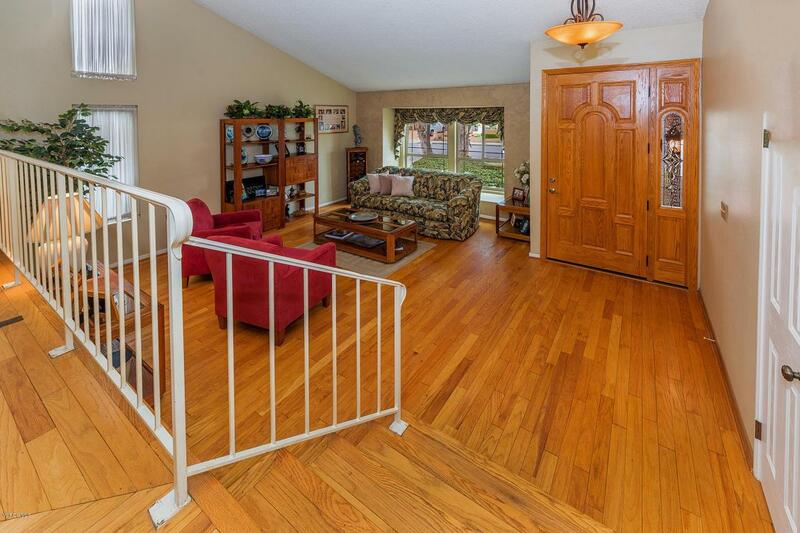 An upgraded kitchen overlooks a quaint breakfast area and flows into an open family room with a custom entertainment center, surround sound, hardwood floors, and a wood burning fireplace. 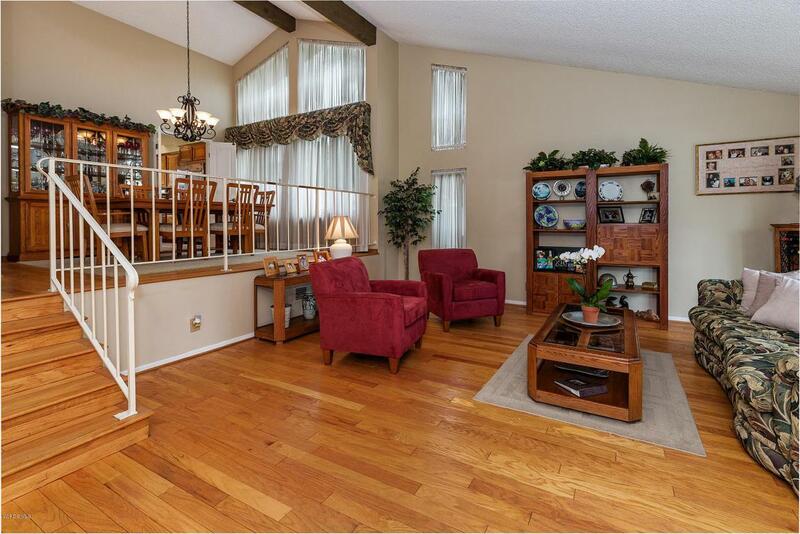 It's the perfect space for entertaining company and spending time with family for hours on end. On the second floor of the home, you will discover the master suite complete with a separate sitting area and a romantic fireplace. It's the ideal place to welcome the evening, unwind, and catch a restful full night of sleep. Additionally, you will find two spacious bedrooms with a Jack & Jill bathroom and abundant closet space. The home's exterior is designed for entertainment with a built-in bar and room to relax. Just one block from your front door you will find a welcoming, dog-friendly park - perfect for the entire family. Sold by Lisa Stewart BRE#00909823 of Jml Properties. Listing provided courtesy of Deborah Kernahan DRE#00909823 of Compass.